All workplaces need fire marshals to help with a building evacuation. However, many organisations do not have enough marshals over holiday periods. Will online fire training pass a fire risk assessment inspection. 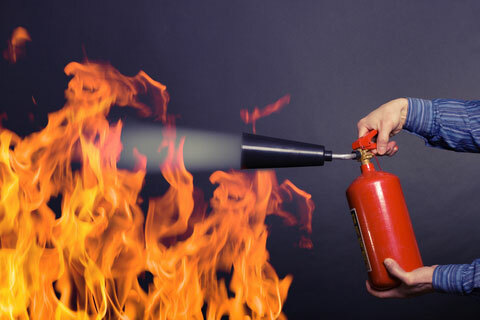 We are asked many times whether staff can undertake online fire training. Fire training records are reviewed as part of a fire risk assessment inspection. Our team look at the frequency of training and also fire drills.